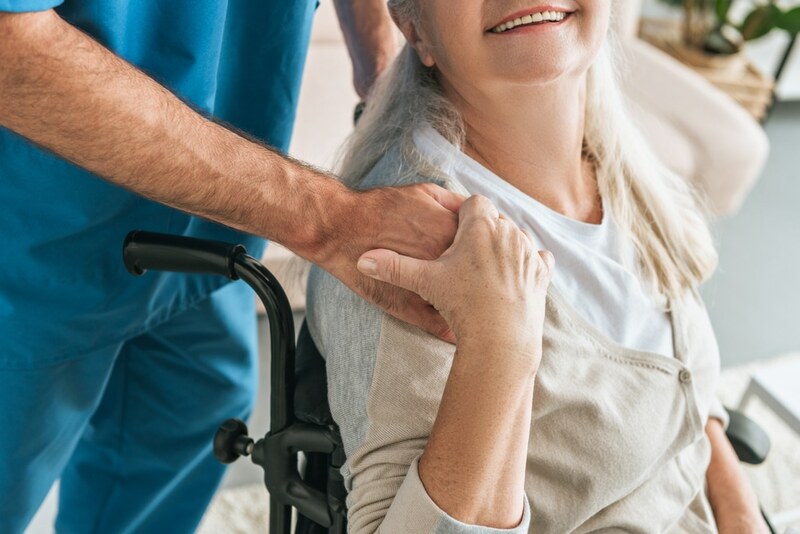 At Advantage Home Health Solutions, we stand firmly behind all of our mobility solutions and accessibility devices, knowing they are among the best in the business. However, it’s important that all caregivers and mobility device users take the necessary safety measures when using those mobility solutions. It’s wise to treat your wheelchair no different than you would your car. Your automobile requires maintenance that involves oil changes, brake inspections and tire rotations. Your wheelchair requires similar attention. As Karman Healthcare advises, it’s important to maintain your wheelchair for optimal safety. 2. Stay away from the stairs! This should probably go without saying, but we’re going to go ahead and say it anyways. Wheelchairs are not meant for stairs. There’s a reason ramps were created. They ensure the safe travel up to and down from elevated levels of buildings. Never attempt to manoeuvre your wheelchair up or down a flight of stairs. 3. Keep the wheels on the ground. Experienced wheelchair users tend to have no trouble traversing their wheelchairs from one position to the next. In fact, many even pride themselves on their unique abilities to manoeuvre their wheelchairs in ways they weren’t designed for. Take the “pop a wheelie”, for example. It is the act of raising the front wheels while the wheelchair is in motion. As you can imagine, our advice is to avoid such actions. Let’s work together on keeping you safe in your wheelchair! For more information about the wheelchairs offered by Advantage Home Health Solutions, please don’t hesitate to give us a call at 403-460-5438. You may also email us by filling out the form on our Contact page!